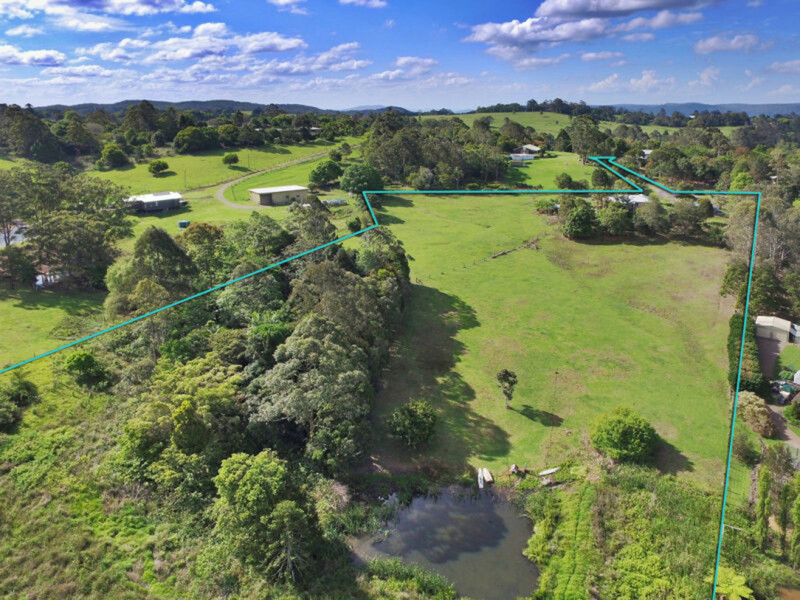 With a generous allotment size of almost 7 acres, this property has all of the elements you have been searching for! 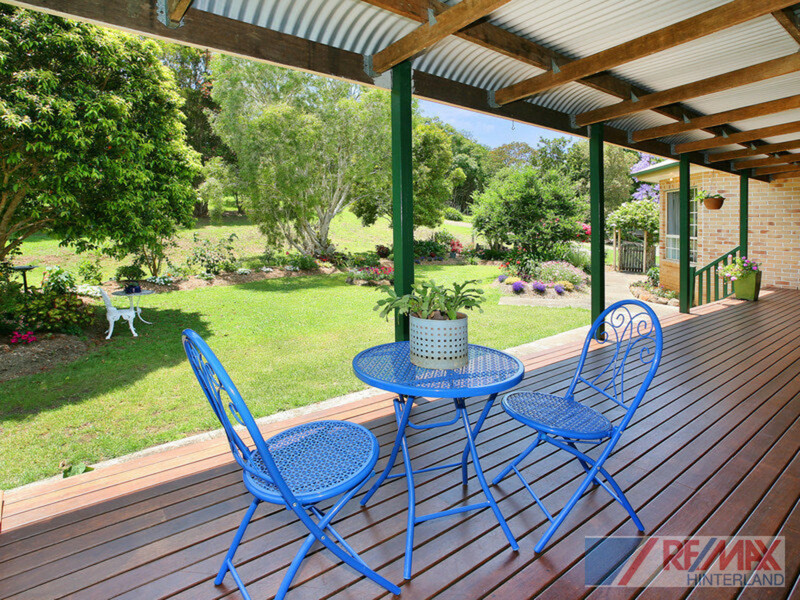 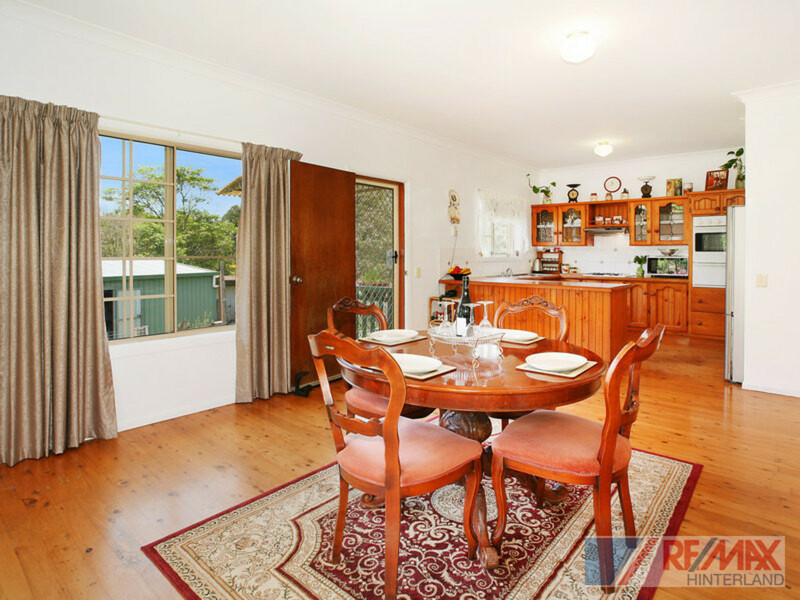 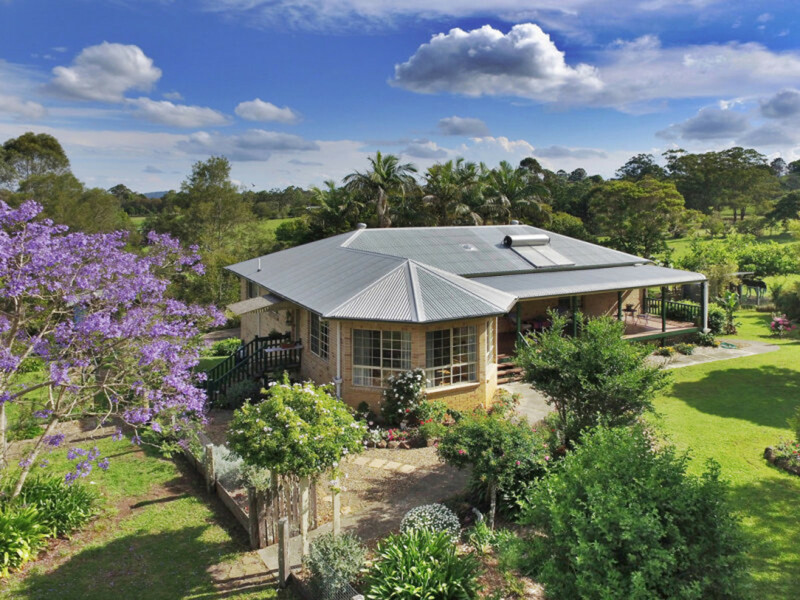 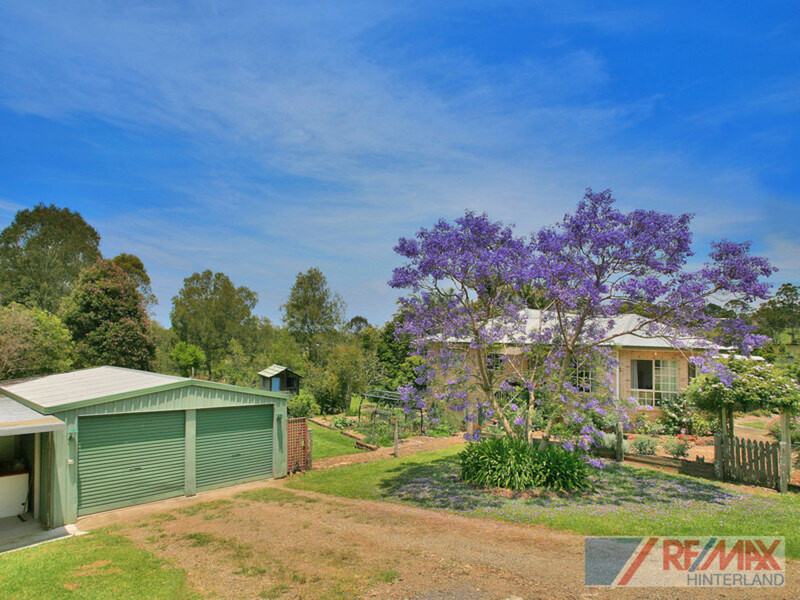 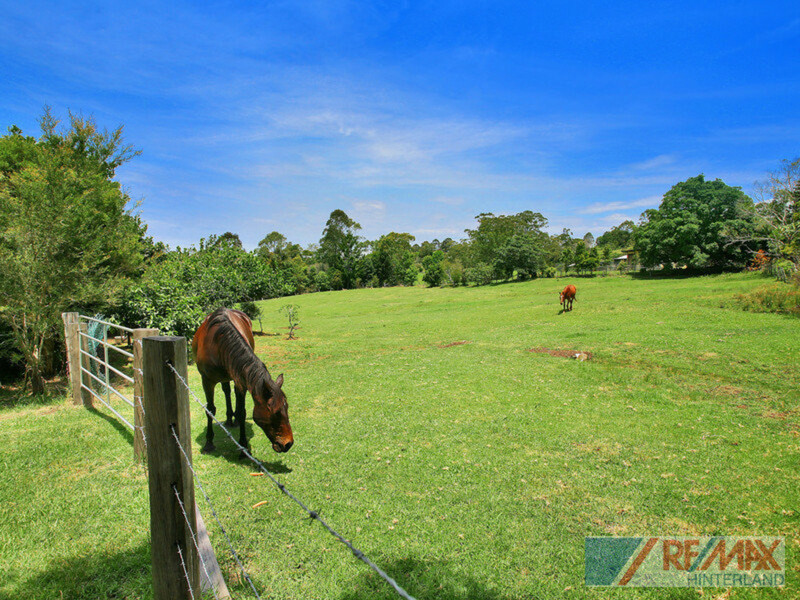 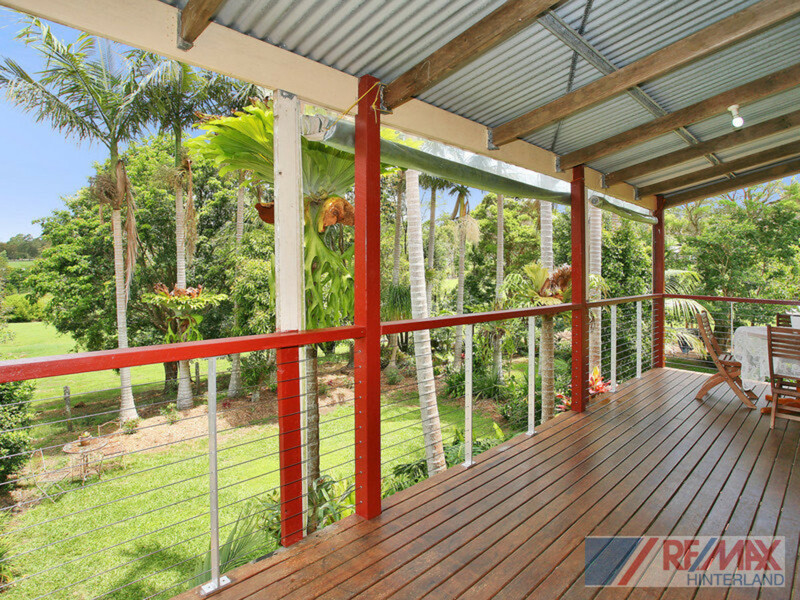 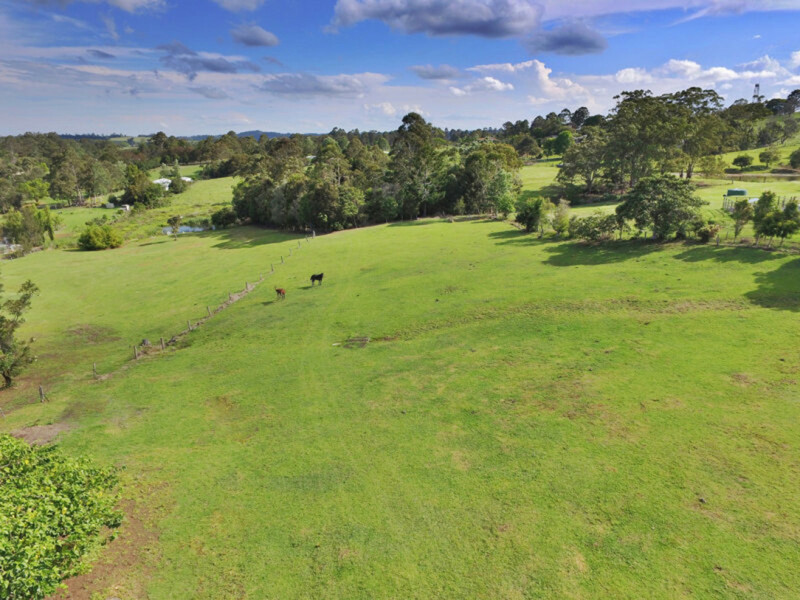 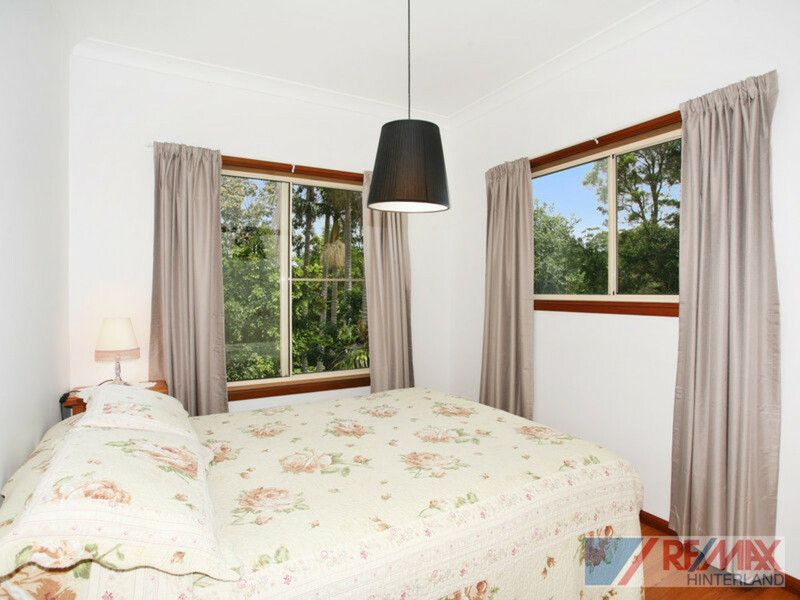 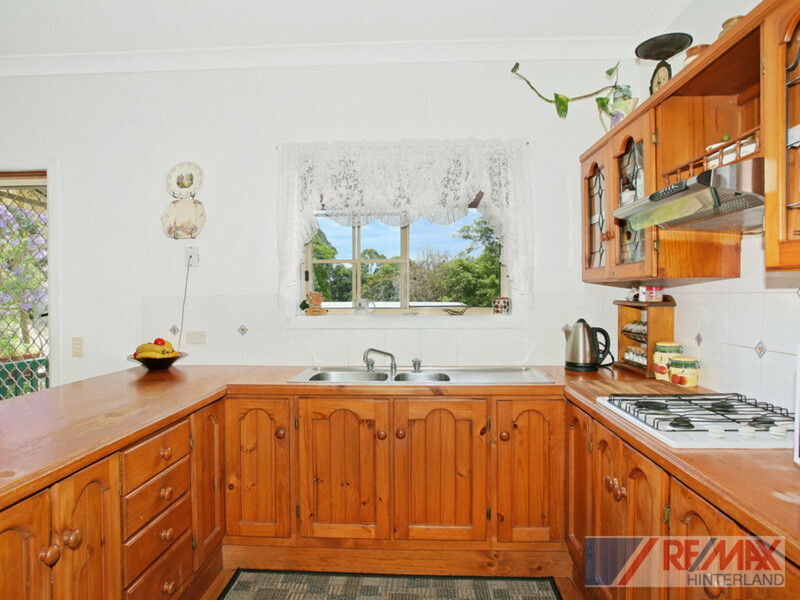 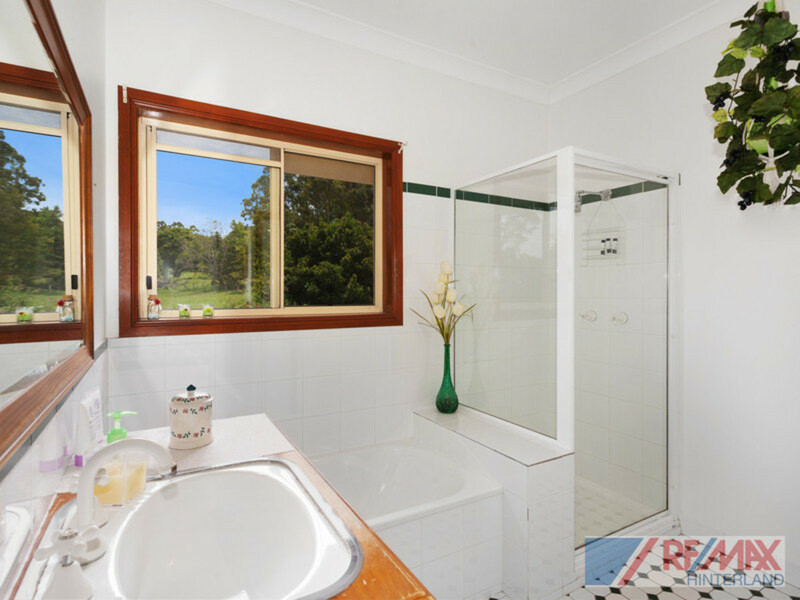 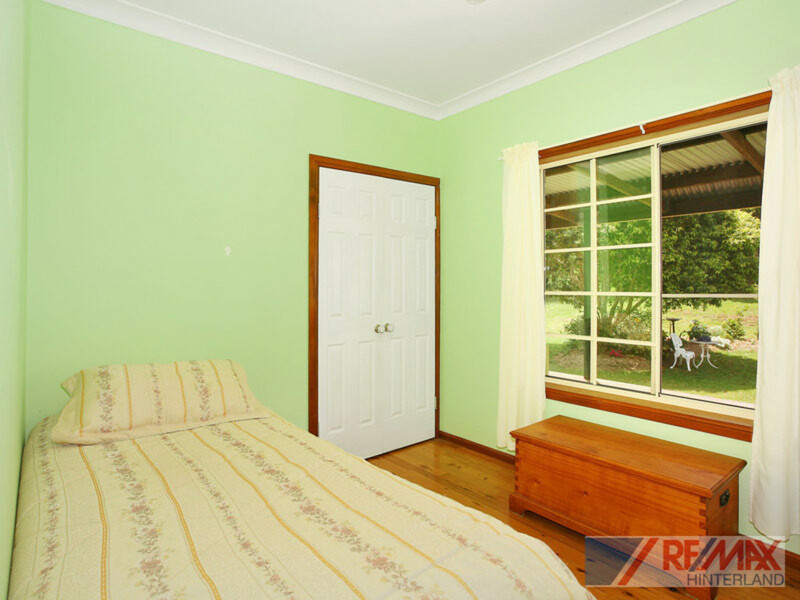 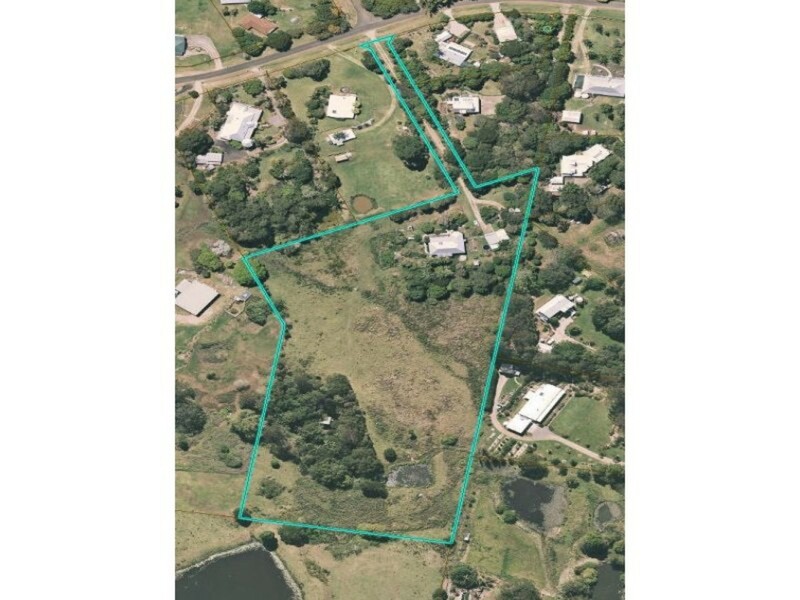 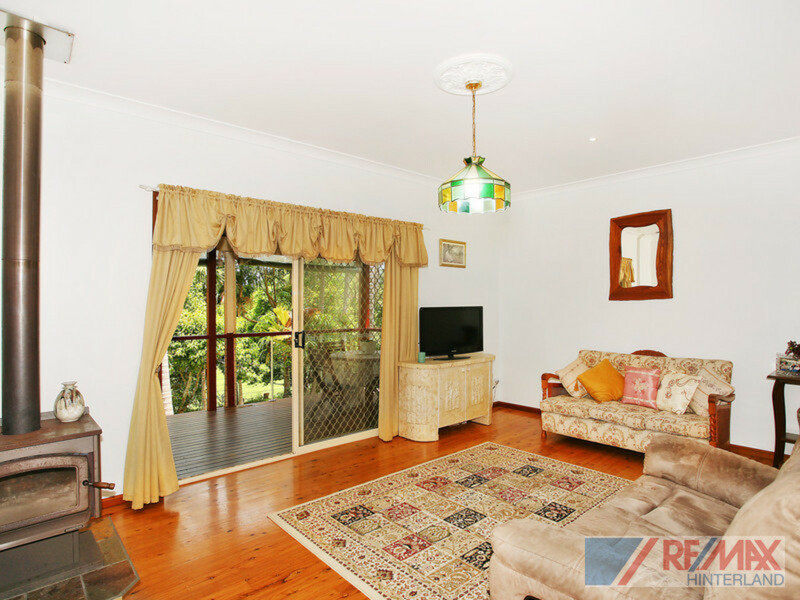 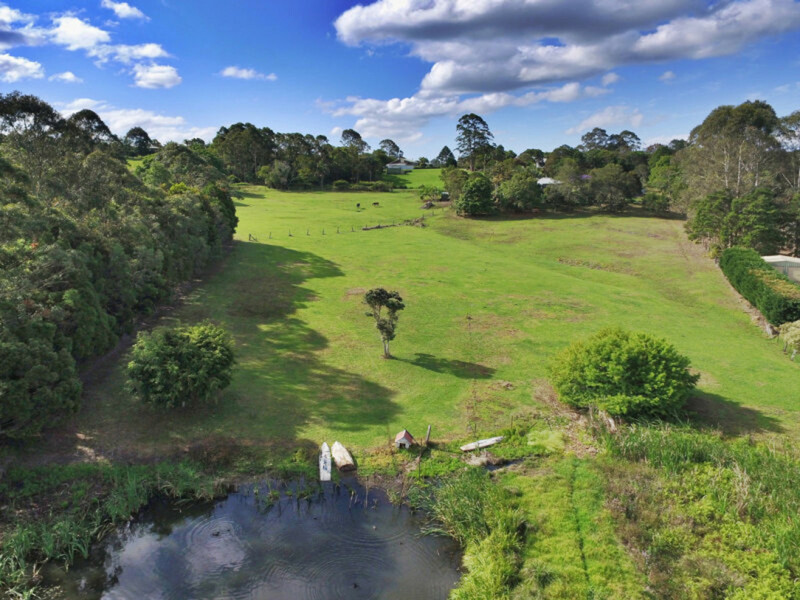 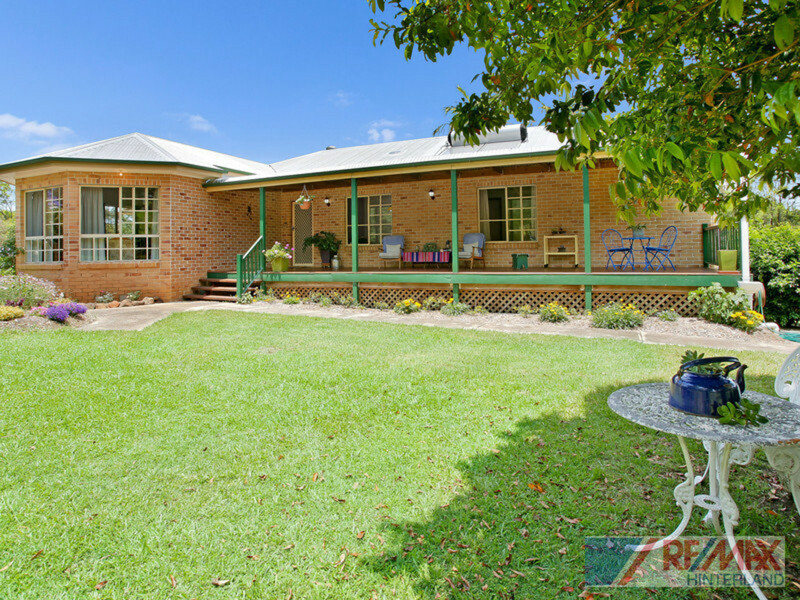 You will absolutely love this private and quiet position, with all useable land currently enjoyed by the two resident horses, a private slice of rainforest and spring fed dam! 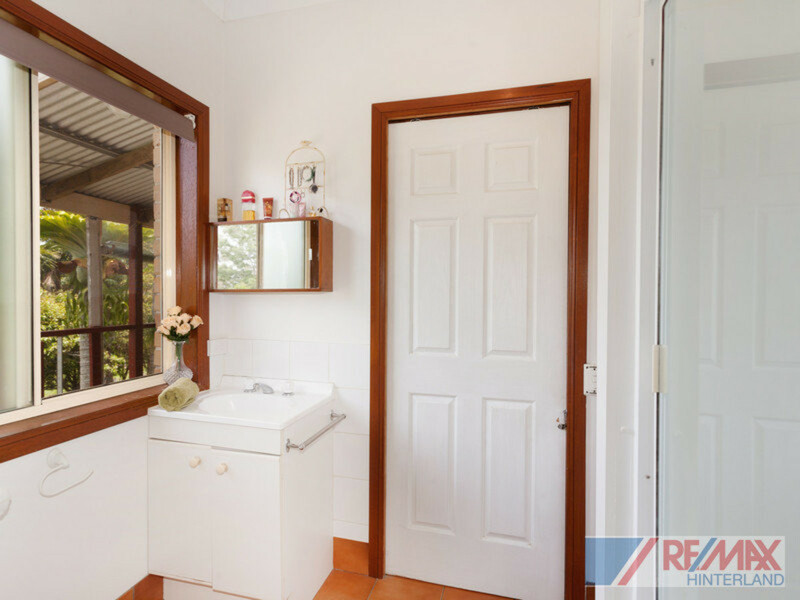 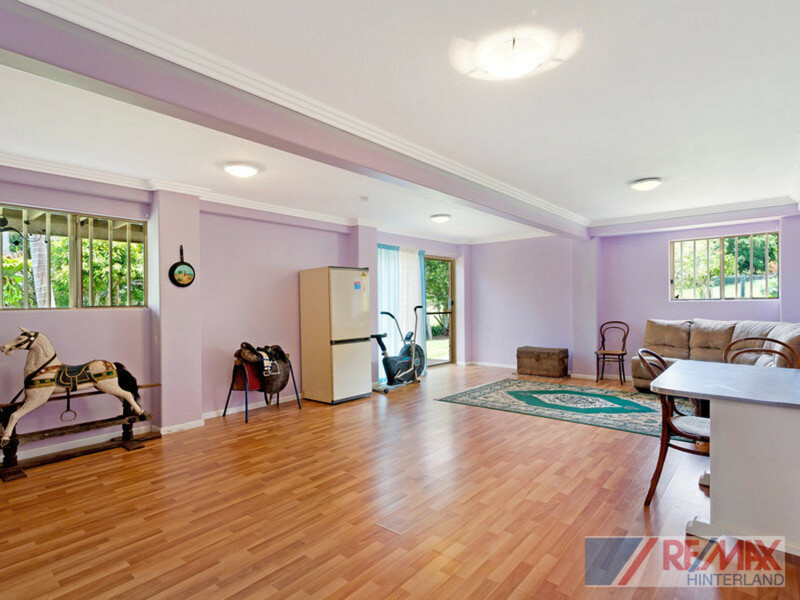 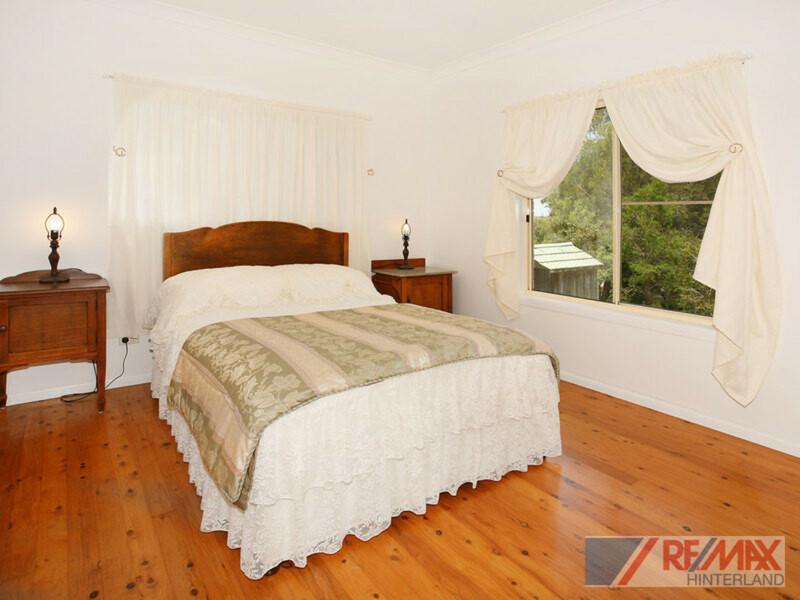 The warm and welcoming home has plenty of space and character, with 9ft ceilings, timber flooring and multiple living spaces both inside and outside. 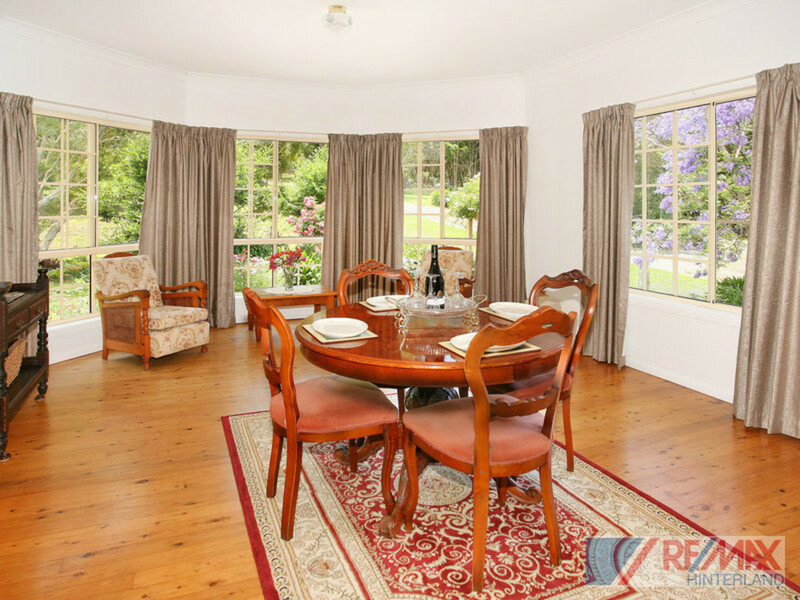 You will be spoilt for choice when searching for your favourite relaxation spot, with great options for entertaining family, friends and guests. 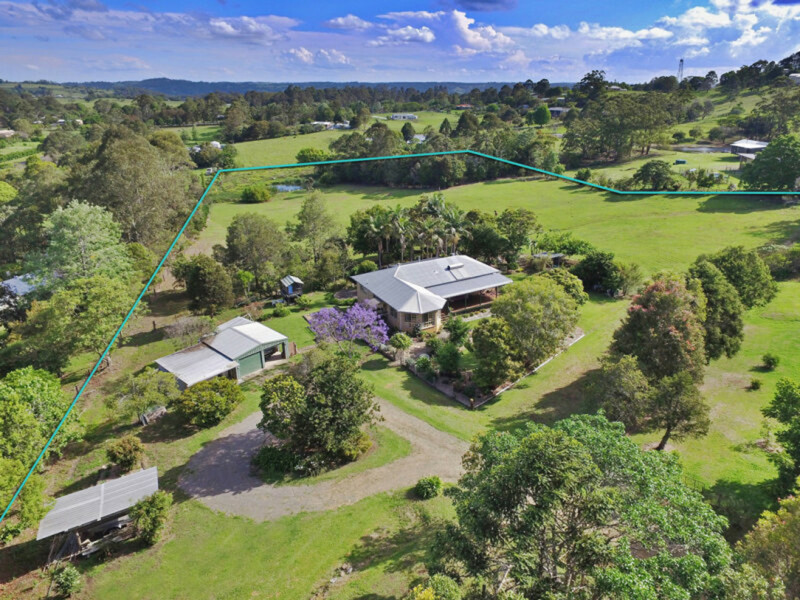 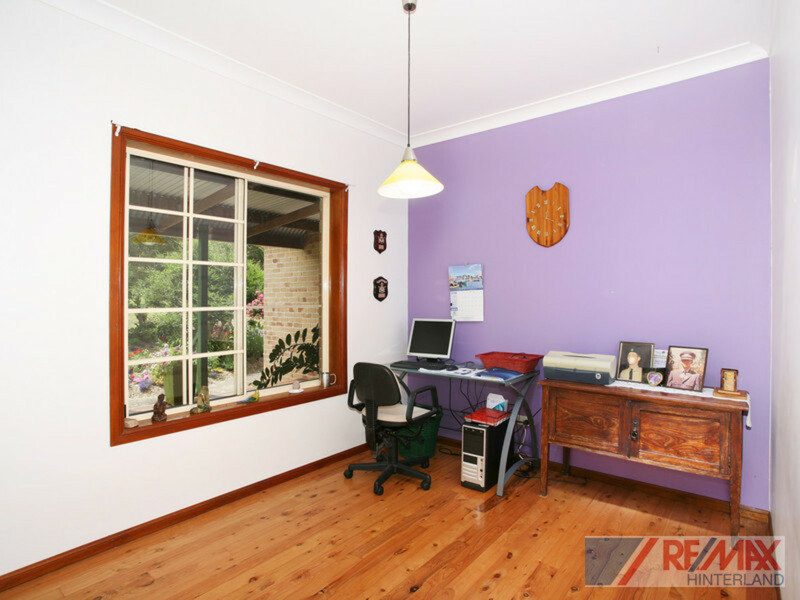 Discover this fantastic property as quickly as you can, with all of the value on offer here and genuine sellers who have bought elsewhere, this is one property that won’t be available for long!